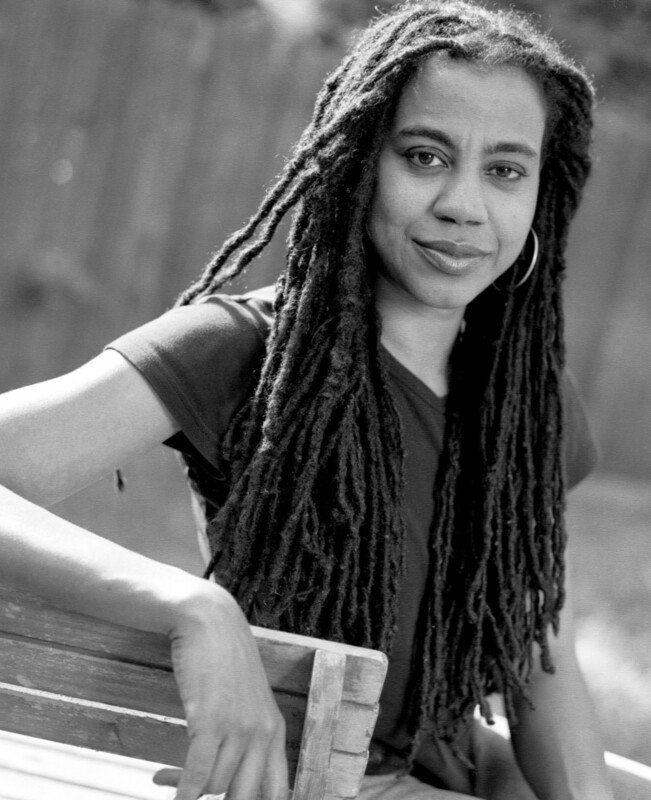 Watch Me Work is a performance piece, a meditation on the artistic process and an actual work session featuring Pulitzer Prize winning playwright Suzan-Lori Parks working on her newest writing project in the main lobby of The Public Theater. The audience is invited to come and watch her work and/or to share the space and get some of their own writing work done. During the last fifteen minutes of the performance Parks will answer any questions the audience might have regarding their own work and their creative process.